Rice County (pop. 64,142) is just east of Le Sueur County. 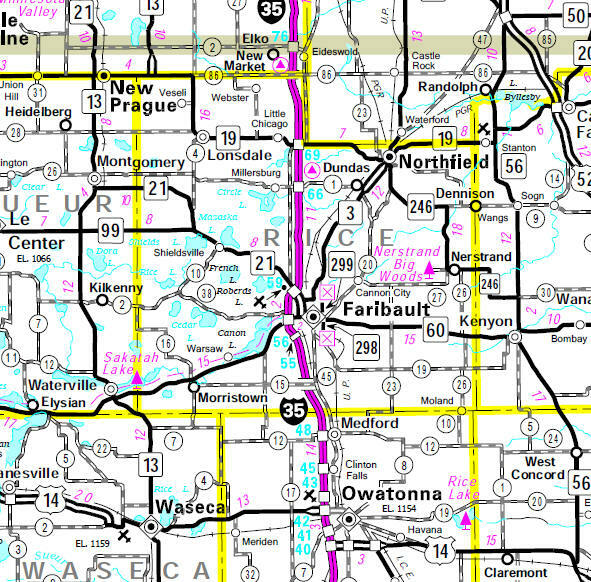 Faribault (pop. 23,352), the county seat, is home of the Minnesota State Academies for the Deaf and the Blind, both founded in 1863. The Buckham Memorial Library was a gift to the city of Faribault from Anna Buckham in honor of her husband, Judge Thomas Scott Buckham. 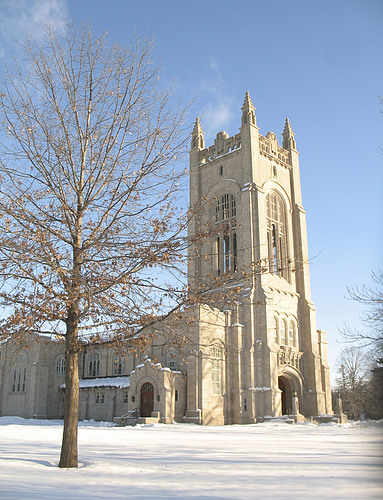 Shattuck-St. Mary’s School is an Episcopal Church-affiliated boarding school in Faribault. NHL All-Star Sidney Crosby played hockey there. 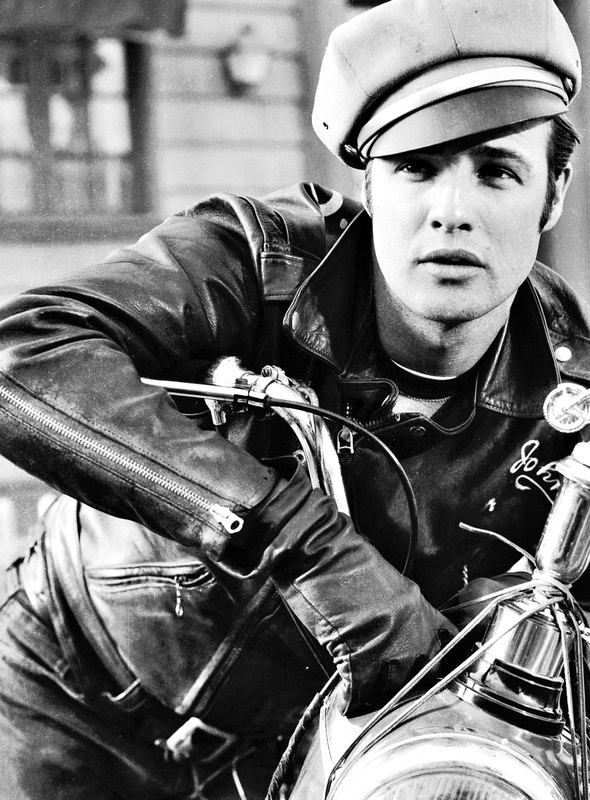 Actor Marlon Brando attended Shattuck School in the 1930s, but he dropped out before graduation. Herbert Sellner of Faribault invented the Tilt-a-Wheel in 1926; his Sellner Manufacturing company in Faribault built the rides for many years. He first built them in his basement. The town of Northfield (pop. 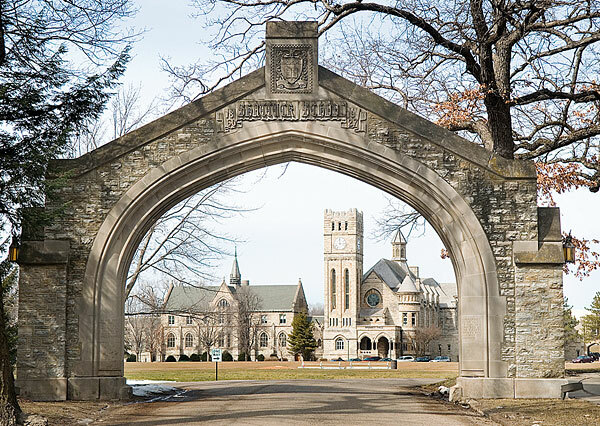 20,007) is well-known as the home of two liberal arts colleges – Carleton (founded by Congregationalists in 1866) and Saint Olaf (founded by Lutherans in 1874). Peter Tork of The Monkees attended Carleton from 1960-63. 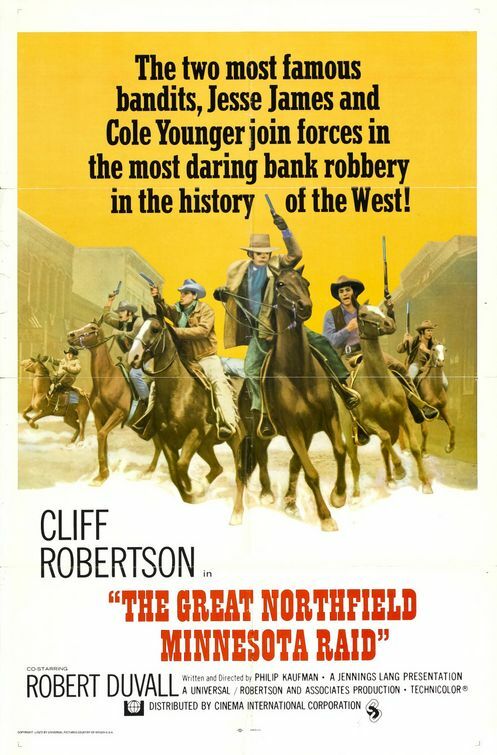 In 1876, James-Younger Gang tried to rob the First National Bank of Northfield. Two gang members and two Northfield citizens died in the unsuccessful robbery.